I have nearly completed my first airplane kit . I understand that to make the aerial line I need to stretch some sprue over a candle . But some models I see pictures of have a straight line aerial others have what is best described as a T shape with a piece attached half way down the back of the fuselage as well ? The other thing I do not understand is some models have what looks like several small beads attached to the stretched part of sprue . What are they and where can I buy some ? Thank you very much. How the aerial looks depends on the actual configuration of the antennae and radio system of the real plane, so best you look for photos of the real subject because there may be differences even between sub-series of the same version. The beads on the wire are insulating porcelains, you can replicate them by putting a little blob of white glue to the right spot and painting them white after they have dried. (I haven't seem these sold as aftermarket but this way you need not buy them anyway). Here is a detail picture for the 109 aerial of the A/C at duxford. Photos for discussion only. 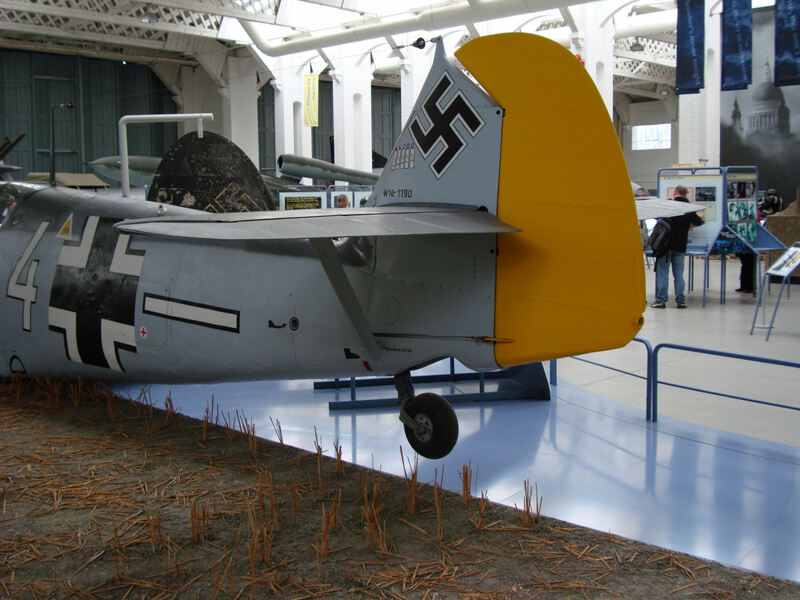 And you can see in this one that there is a white connector midway between the cockpit and tail where the wire goes down to. I've never seen this little connector before I found this photo. Maybe it's a ground. I dunno. I don't know if it is there on later models or not. Never seen it on a plastic kit, that is for certain. I've never seen any beads for the end connectors and springs. I think most guys use some PVA glue or CA to make it look like them. At 1/48 scale many ppl leave off the aerial entirely. I praise you going for it in 1/72. I use EZ line instead of stretched sprue. The connector on the fuselage between the cockpit and tail is the hole with an insulator through which the antenna runs to the radio. 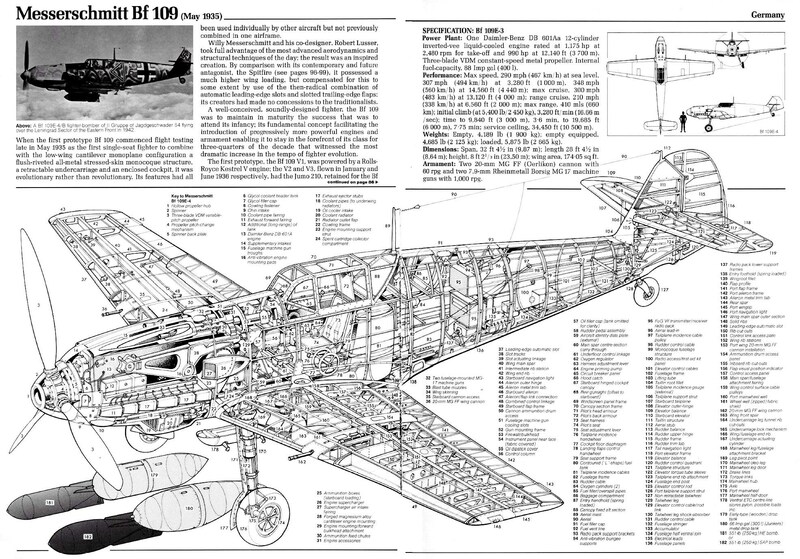 (here's a cut-away drawing) On earlier variants this was around half way between cockpit and tail, and starting at G-5 it was moved back to near the tail. Fiddly? Yes. But definitely doable in 1:48. Though I have to admit I used PVA to make the insulator beads. That's a fine looking 109, Eetu! There's a bunch more in the 109 campaign thread here (halfway down that page), if you're interested. Thank you Gabor much appreciated. white glue bobs ! who would have thought ! Eetu, wow ! is all I can say about that incredible ! where did you get the tiny spring from ? 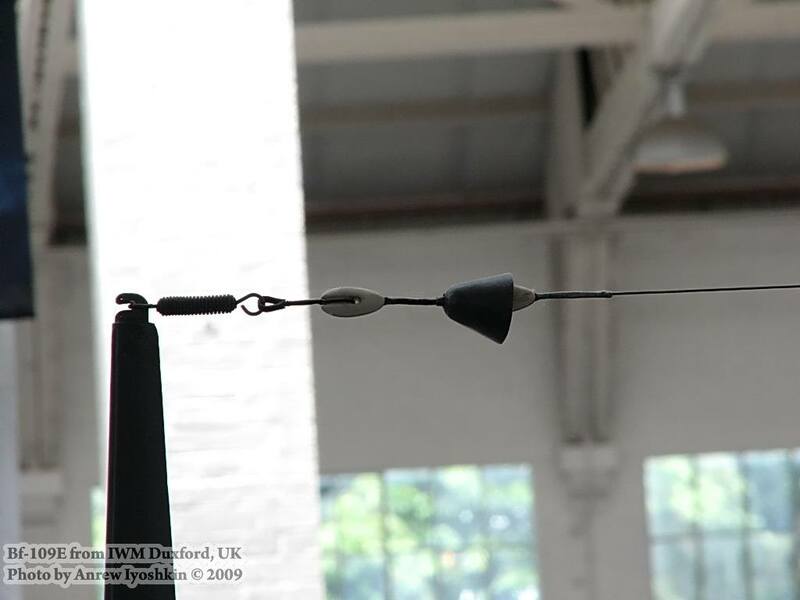 The gauge of your piano wire determines the size of the spring coils. Luftwaffe blotches are best replicated with an airbrush, because of course they were sprayed on in 1/1 scale. You can try using a brush or a piece of makeup sponge and see what results you get using a scrap model. 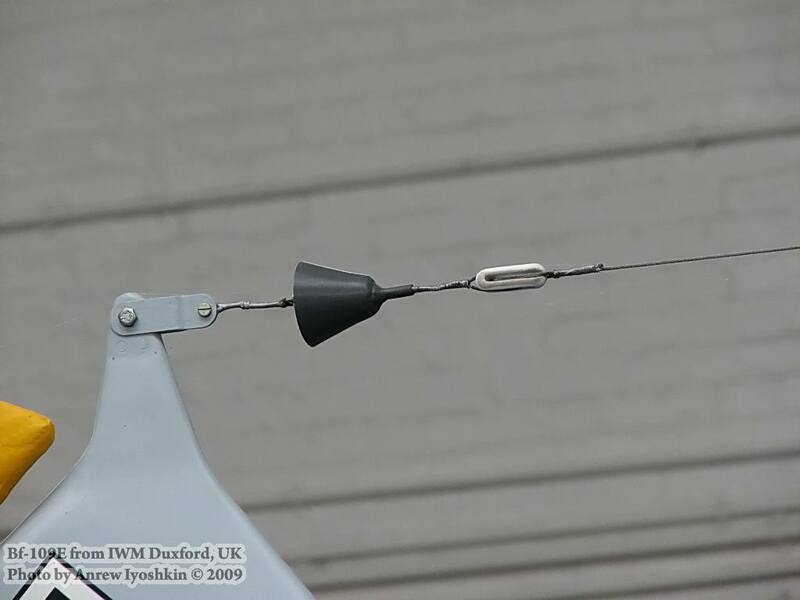 That was exactly how I made the spring: thin wire wound around a drill bit, with two wire loops to make the end loops/hooks for attaching to the antenna mast and aerial wire. The mottled camo is indeed airbrushed on my model.